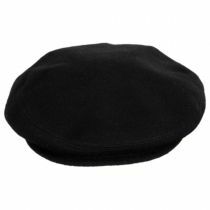 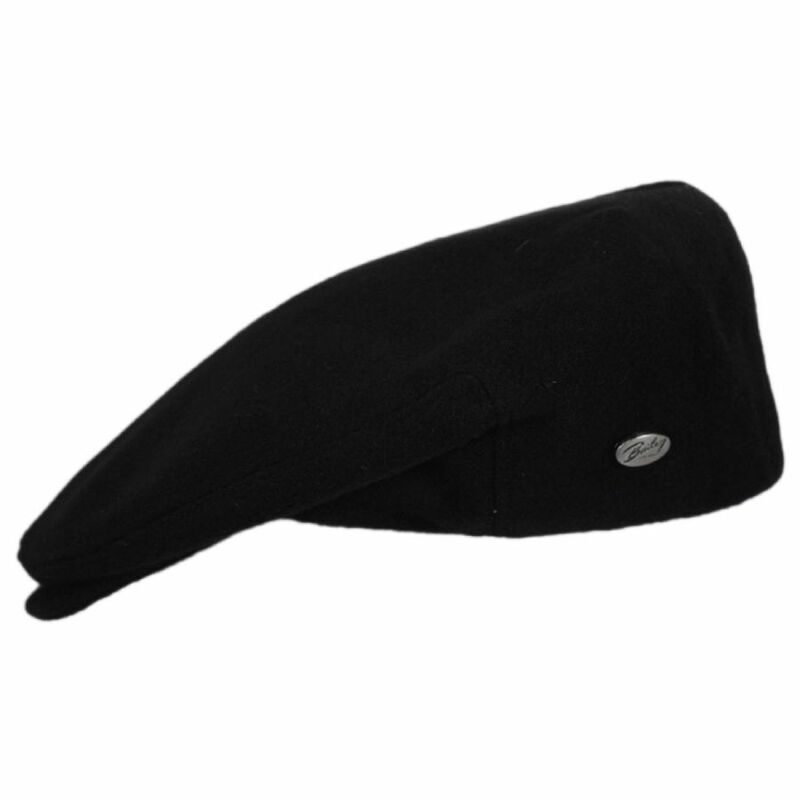 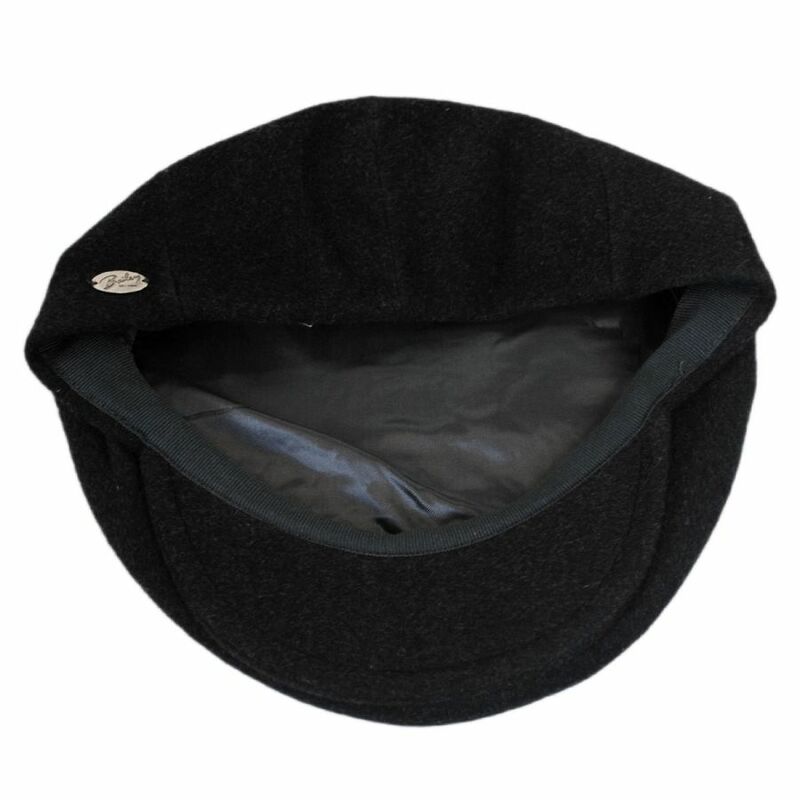 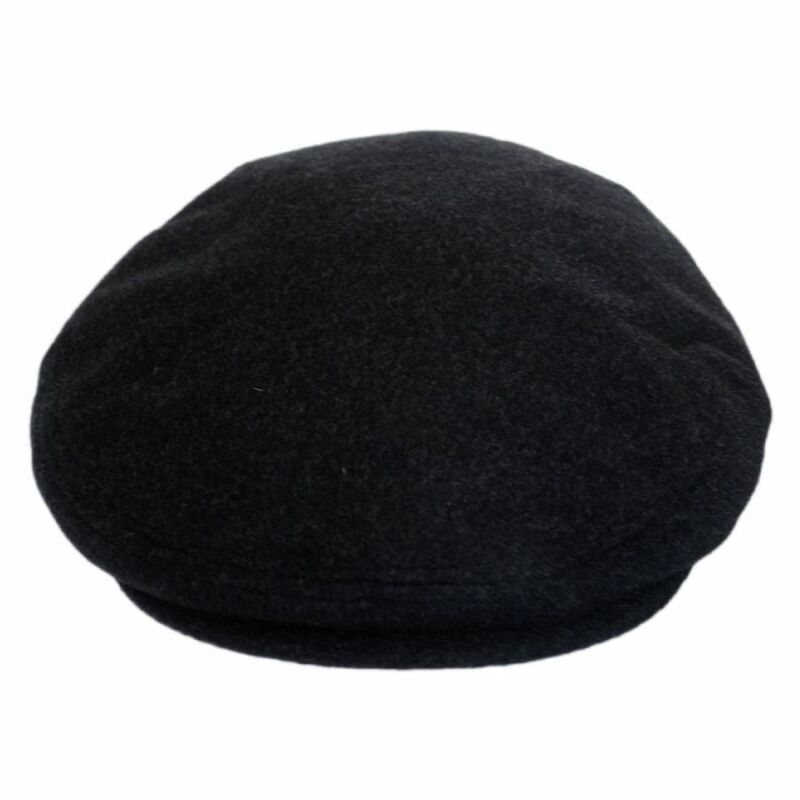 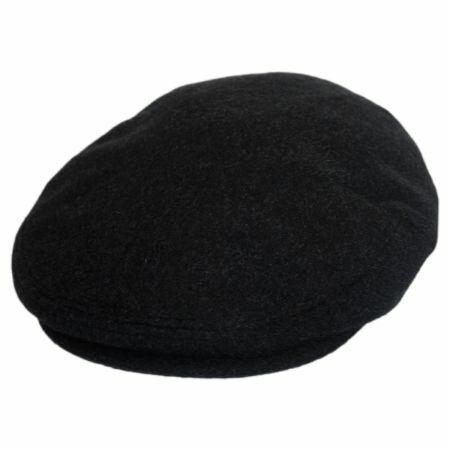 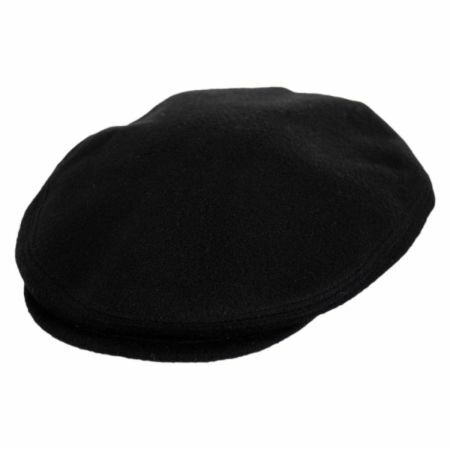 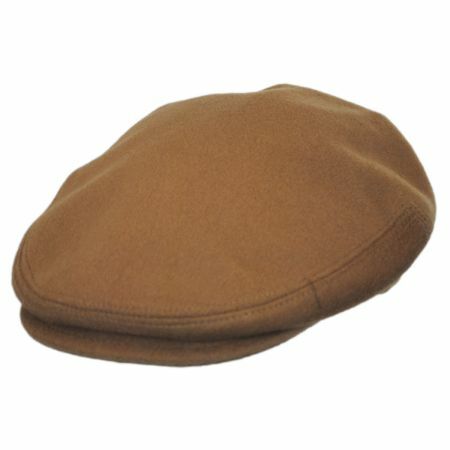 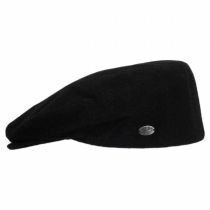 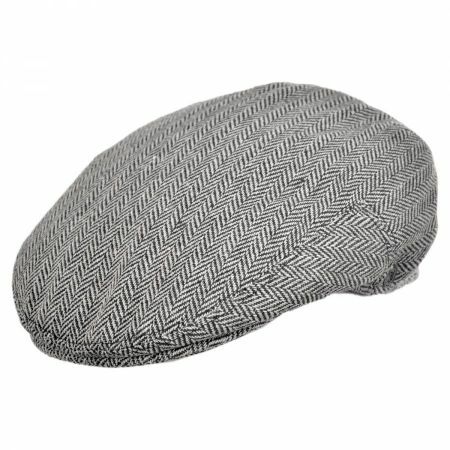 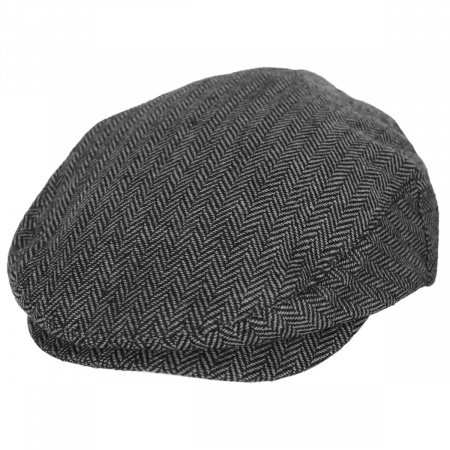 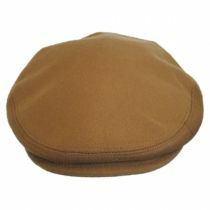 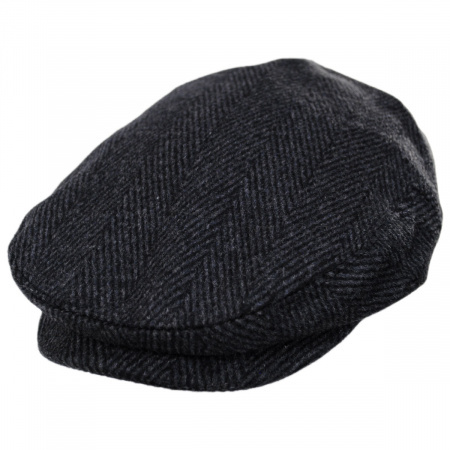 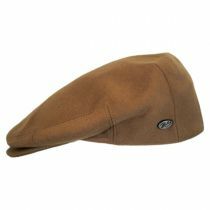 Featuring a lightweight cashmere and wool blend, the Bailey Cole Cashmere & Wool Ivy Cap is a stylish new cap for fall and winter. 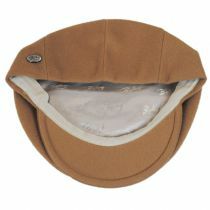 Expertly crafted in Italy, the Cole Ivy Cap boasts a classic sewn 2-panel design trimmed with a Bailey metallic side pin and a satin lining. 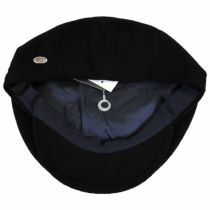 Its lightweight feel keeps you warm without weighing you down - perfect for crisp autumn and winter days.